Is Government Running Facebook? - This is a Shocker! Home Government Is Government Running Facebook? – This is a Shocker! What is Facebook not telling you? There is corruption that is undeniable that has seeped into our lives through social media. Government has made its way into places that will blow you away. Facebook is not a private company. Shocking? Well, yes, I thought you may be surprised just as I was when a friend of mine, Robby Bowling, showed me some very interesting facts. Friends are a wonderful thing to have, especially when you seek truth and have like-minded people around you. . In this day and age, we are blinded by the big things that go on in front of us. What do I mean? When you login to Facebook, do you stop to think who sees what you post and decides that it is fit for others to see? Does it upset up when Facebook puts you in ‘Facebook jail’? Do you even understand why it was done to you? Read on to find out. 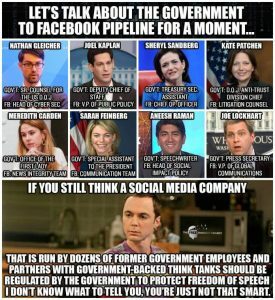 There is a pipeline that starts in government and runs through to Facebook, which is the largest social media outlet you can find. But wait, who is in control? There is a dangerous neoconservative “think tank” known as the Atlantic Council which is directly funded and made up of groups tied to the pharmaceutical industry, the military industrial complex, and even government itself. 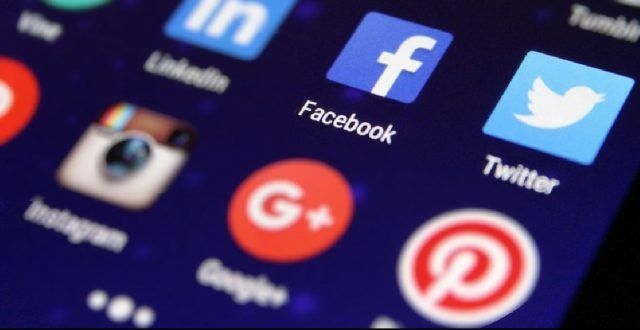 The Atlantic Council dictates to Facebook who is allowed on the platform and who is purged. They purged me and many others whom I am in contact with or who were on my ‘friend’s list’. They are ‘friends’ because they are like-minded people. But we are watched because we are on the other side of the spectrum from Democrats who control 80 to 90 percent of the media. We will be attacked for our beliefs, trust me. The Atlantic Council is funded in part by the United States government. They are making decisions for Facebook. This negates the claim that the company is private. Government is never private. I turned to Twitter, which I have found to be actually more fitted to my needs and it produces interesting aspects to which I am geared towards. But Twitter can be controlling too, right? So, if I was to maintain contact with social media, I had to turn to other smaller sites. Once burned, twice shy? I was going to back up my social media world this time. I would never have to feel helpless when logging onto a site and finding out that my account was gone and the pages and some of groups I had created were deleted from existence during the October purge. “PLEASE SHARE THIS ON ALL CONSERVATIVE MEDIA SITES. When I started with the idea of S2HQ a couple months ago I was thinking of exposing the Deep State. So I ran down a few rabbit holes. Did some research. 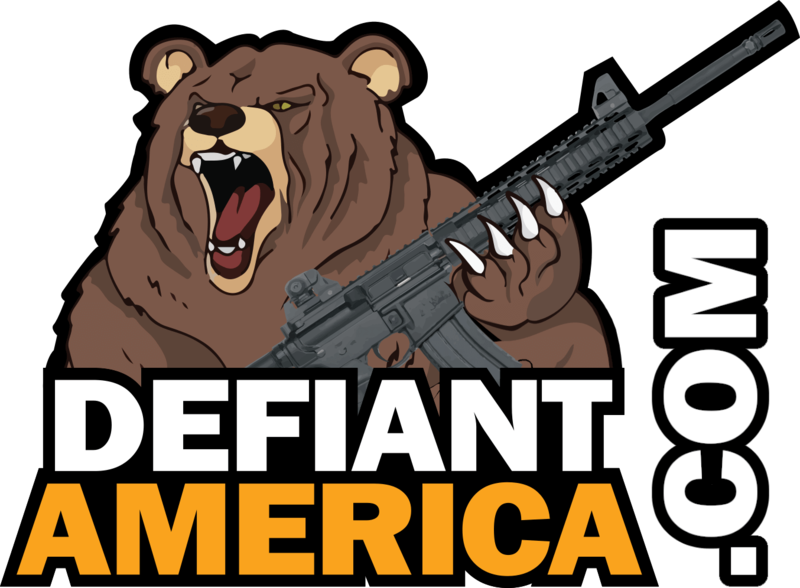 Not just on the DS but on the efforts of like minded Patriots. What I found was a hole of a different kind. A void. Anons are working and helping Q on 8channel. That is a national thing. I saw that most of the post on social media were focused on the national issues. On Washington D.C. And the goings on there. Listened to Glen Beck, Sean Hannity, & Rush Limbough. Again, the national subject was the highlight. Why not, they’re national shows. I also saw that is where the Patriots attention was too. Then I was thinking about the tactics of the Leftist. How they distract us with fake news. That same hour I was listening to Rush’s radio show callers. There I found the void. Callers where referencing things that were happening to them at work, in their home towns. How the Leftist were embedded where they were. The national issues were local issues. National news was the DISTRACTION from the enemy was next door. In our back yards. In our schools. In our Town and City Halls. In our courts down town from where we live. 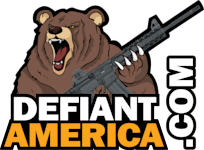 So where then should the average Joe & Jane Patriot put their focus? On Washington D.C. or Hometown USA? Focus on the nation’s capital works in favor of the Leftist and puts Patriots in a perpetual state of paralysis of analysis. Leaving the enemy a wide open field to operate in. To hide right under your nose. What good is it to win a social war on the national stage and leave the enemies in power in your home town or city? So I am redirecting the efforts of S2HQ to the attack on the LOCAL LEVEL. I support you, the Patriot. 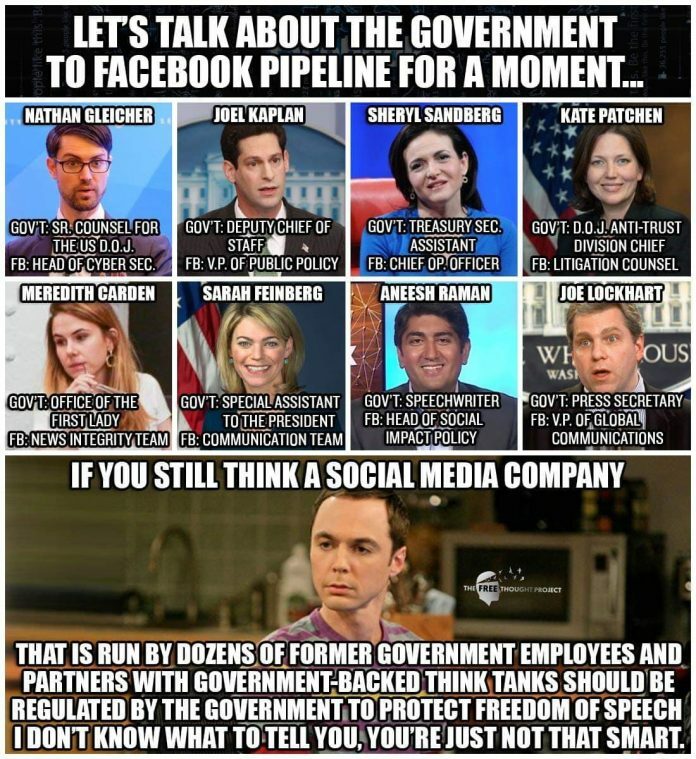 So, who are the government people from Facebook? The revolving door that ensued in January was all headed up by Nathan Gleicher. Take that with a grain of salt. He was out to purge many conservatives. In 2017, as the Russian/Trump propaganda/Steele dossier continued to be investigated, Facebook hired Joel Benenson, a former top adviser to President Barack Obama and the chief strategist for Hillary Clinton’s failed 2016 presidential campaign, as a consultant. Are you beginning to see to see a pattern of political influence here? I believe that you should but just in case you don’t, the list goes on. There are dozens of former Obama staffers, advisers, and campaign associates who quite literally fill Facebook’s ranks. It is no wonder the platform has taken such a political shift over the past few years. David Ploufe, Josh W. Higgins, Lauryn Ogbechie, Danielle Cwirko-Godycki, Sarah Pollack, Ben Forer, Bonnie Calvin, and Juliane Sun, are just some of the many Facebook executives who came from the Obama era White House. Be troubled not staunch right wingers, Facebook likes their neocons too. Jamie Fly, who was a top adviser to neocon Florida Senator Marco Rubio and who started his career in U.S. political circles as an adviser to the George W. Bush administration, actually took credit for the massive purge of peaceful antiwar pages that took place last October. Fly does back up his words with the fact that he works with Facebook’s arm of the Atlantic Council to ensure those dangerous antiwar folks don’t keep pushing their propaganda of peace and community. There it is, Facebook who claims to be a private entity, is quite literally made up of and advised by dozens of members of government.